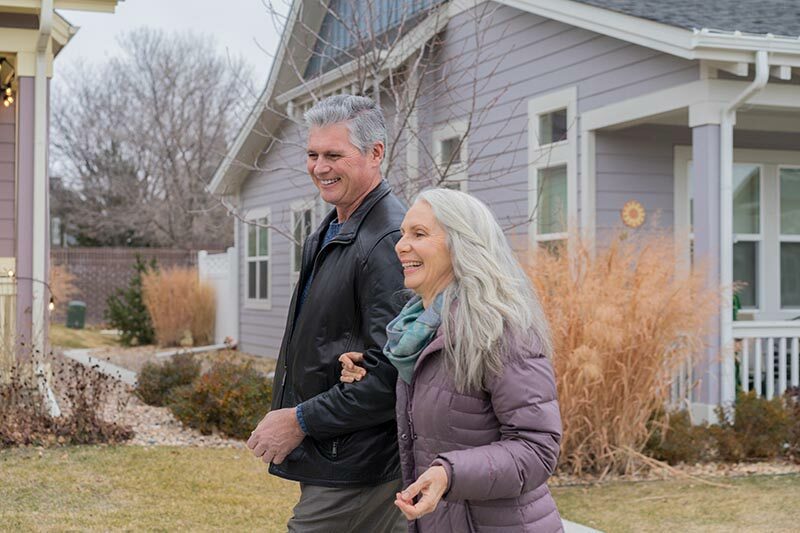 Timing is a common concern for older adults who are planning to move to a 55+ community. 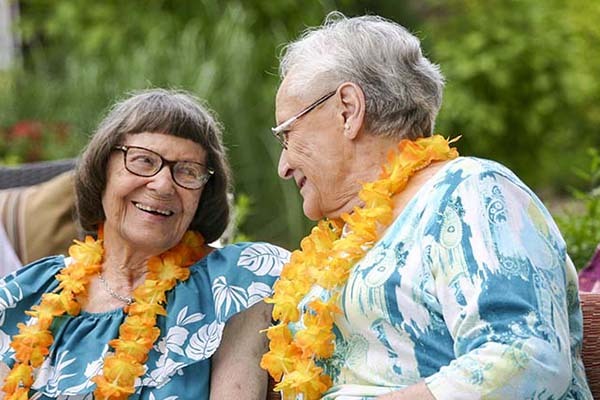 The Avenues Crofton Park developed its unique Bridge-to-Sell program to give seniors the option to reserve an apartment or cottage without having to pay rent immediately. Our program helps those who have decided to retire at The Avenues Crofton Park, but need some additional time to sell their house or downsize their belongings before moving in. Our experienced leasing agents can walk you through the process, and work with you to build a schedule that allows you to attend to selling your home while knowing you have a place ready to go. Contact us to learn more. The Avenues Crofton Park is proud to offer unique social, educational and wellness programs that enrich our residents’ lives. Our Attend-an-Event Program grants prospective residents the opportunity to experience our programming before they move in with a complimentary pass to any of our celebrations or wellness activities. Contact us at lifestyle@livetheavenues.com to learn more. Access to our vibrant social calendar is one of many perks of living at The Avenues. Each month, we offer a full calendar of social, wellness and educational events and activities tailored around residents’ interests.